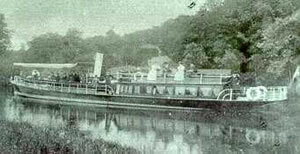 Built in 1896 by Edwin Clarke at Grays, Essex, HENLEY is a passenger launch with a capacity for 149 passengers. Her present engine is a Leyland Thornycroft and her original engine achieved fame by becoming an exhibit at the Kew Bridge Steam Museum. 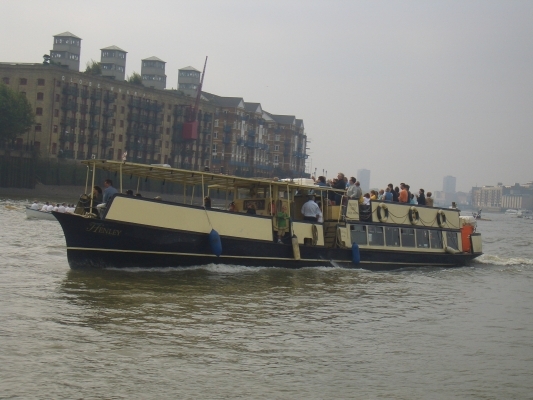 She now runs a summer service from Westminster to Kew/Hampton Court. Vessel selected for Queen's Diamond Jubilee Pageant on 3 June 2012.